We manufature ceramic block & brass terminals. These nickle plated brass terminals are fitted with nickel plated brass screws. They are usually made up of hard material such as steatite and are available in many types such as round, square and pillar types. With our vast experience, we are offering quality range of Deck Support Blocks. 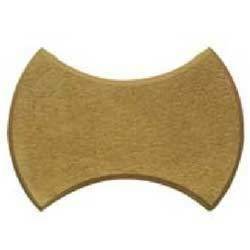 These products are manufactured using best grade material along with latest machinery and technologies. The quality of the products is stringently tested by the team of experts before their final dispatch. 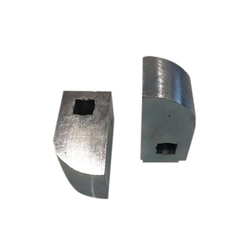 CAM Block is mainly used in heavy applications to provide them optimum finish and superior strength. Backed by our expert and experienced professionals, we provide Ceramic Hollow Block. JBTC offers exclusive range of BLOCKS with various qualities we guarantee our material to be of superior quality.